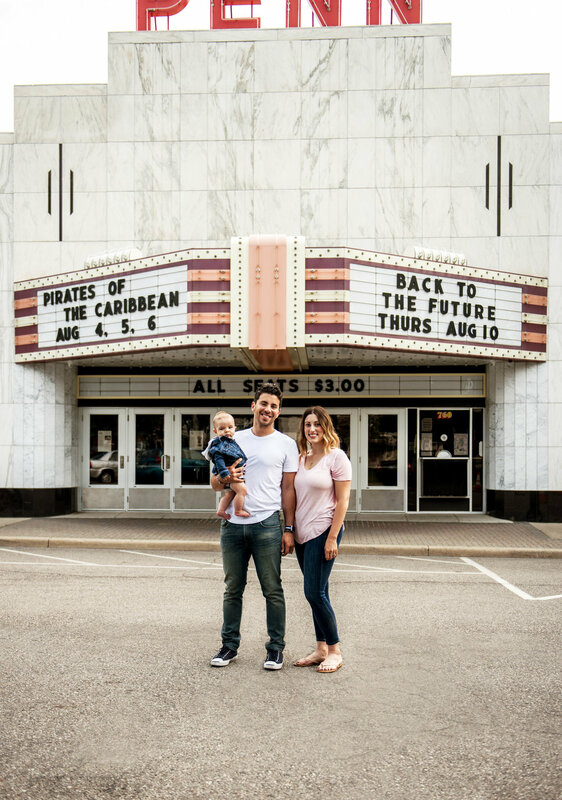 This little family was so fun to shoot in Downtown Plymouth! The lighting was perfect and we captured some great shots of their son. 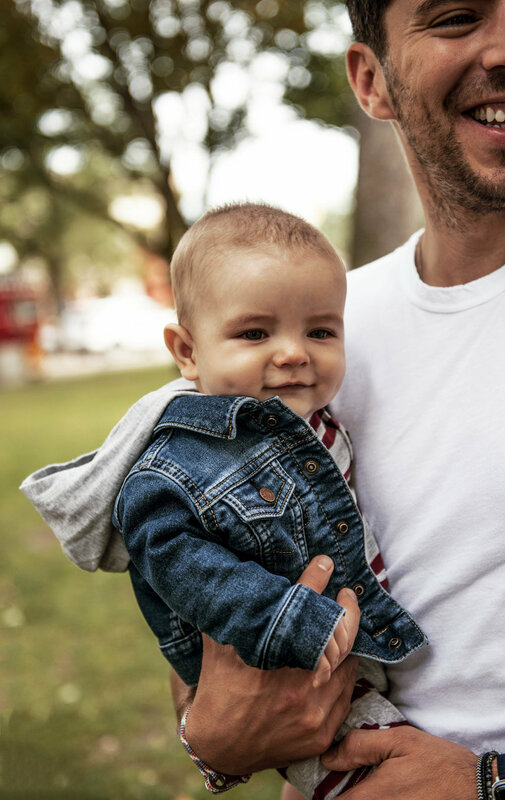 Helpful advice for baby shoots: having the parents switch on and off making goofy faces behind the photographer often gets a genuine smile or look at the parent behind you. Toys usually end up being a distraction more than anything else. Thank you for checking out my work!